Lyme disease in dogs, as in any other species, is transmitted by biting insects, in particular ticks. Not all ticks harbour lyme disease, so not all areas of the world where ticks live are affected. 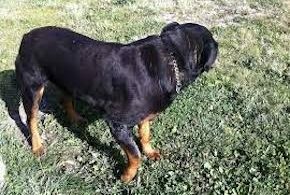 One of the most effective ways to both prevent and treat this disabling disease is with a system of natural dogs health care. If you are uncertain about whether this is a problem in your locality, contact your local government animal department. They will be able to tell you if you live in a troubled area. Lyme disease affects the joints, creating inflammation. Because this is systemic, it can be seen by loss of appetite, fever, swollen lymph nodes, swollen and painful joints and lameness. As the problem progresses the heart, kidneys and nervous system can be affected. Veterinary diagnose is normally through a blood test, indicating the presence of the bacteria borrelia burgdorferi. Dogs who have been vaccinated against lyme disease can still be affected. Many vets do not support this vaccine. 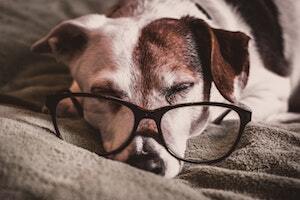 Veterinary treatment is often months of antibiotic treatment. Antibiotics, even in their short term use, can create havoc in the body. Bacteria is essential to life. The gut in particular is teeming with bacteria and this is one area that is badly affected by antibiotics. Vitamin B12 is a bacteria and destroyed by antibiotics. Antibiotics are also liver toxic, suppress the immune system and do not treat the cause of the problem. Only the effect of the cause (the tick bite) is treated. There is always a sequel to antibiotic use, especially the long term use. 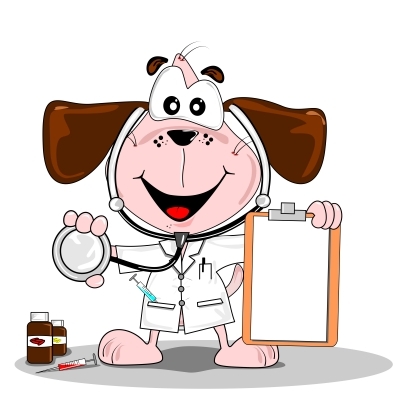 Lyme disease is dogs can be avoided if you aim to keep his immune system in excellent working order at all times. The number one best way to achieve this is to feed a quality, natural diet. 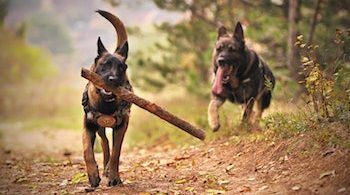 This does more to keep your dog healthy than any other single action on your part. However, if your dog has already contracted lyme disease, then, apart from immediately changing his diet, he will likely need supportive help. Homeopathic treatment can work extremely fast in resolving health issues and lyme disease is no exception. Homeopathy works by raising the immune system, rather than by suppressing it. 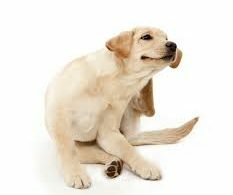 It works on an individual basis, matching your dogs personal and unique symptoms to the curative remedy. 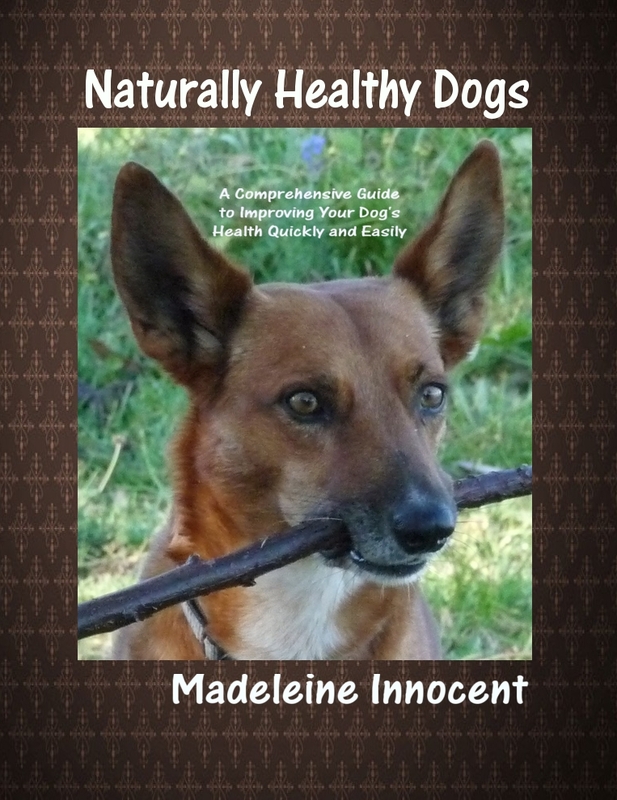 Treating lyme disease in dogs with a quality, natural diet and a system of natural dogs health care such as homeopathy can be unbeatable. 2 replies to "Lyme Disease in Dogs Can Be Resolved"
My dog was diagnosed with Borrelia Burgdoferi; Ehrlichia Canis; Anaplasma Phagocytophilum. He is prescribed antibiotics which I don’t want to administer. I’d prefer a more natural cure for this. He is currently being give a natural Liver cleanse. Hi Pratap, Thanks for reaching out to me. I totally agree and antibiotics will do nothing to address the cause. Check out my consultation details above.